OpenGL allows for extensions which in turn allow GPU makers a means of exposing new functionality. However, it's a clumsy approach and you end up needing to have code paths for each type of video card. Not ideal. Further, OpenGL is old and fundamentally different in terms of the instruction pipeline. Think of it this way, to draw a scene in OpenGL, the CPU needs to send the GPU a bunch of different commands to make that happen. With more modern APIs like Metal, Vulkan, etc. the CPU sends the GPU a scene description and the GPU figures out all of the details to make it happen. These results in far fewer draw calls and better overall performance. You can do the same thing that Google did with Chrome on Windows. >ANGLE (Almost Native Graphics Layer Engine) is an open sourced graphics engine abstraction layer developed by Google that translates OpenGL calls to Direct3D. What choice is artificially limited? It's not like there is no porting effort required just because apps use a common API like OpenGL. There is either a business decision to target Apple's platform or not. Over the past several years, pretty much any application that matters has embraced Metal on Apple's platforms. All of the major gaming engines support it as well. "It's not like there is no porting effort required just because apps use a common API like OpenGL." Correct, but now there is _more_ porting effort to bring programs over to Apple which will further marginalize and isolate Apple from mainstream computing. As you implied already porting goes from some other platform to Apple which already indicates where Apple stands in the human centipede of the computer industry as viewed by software developers. 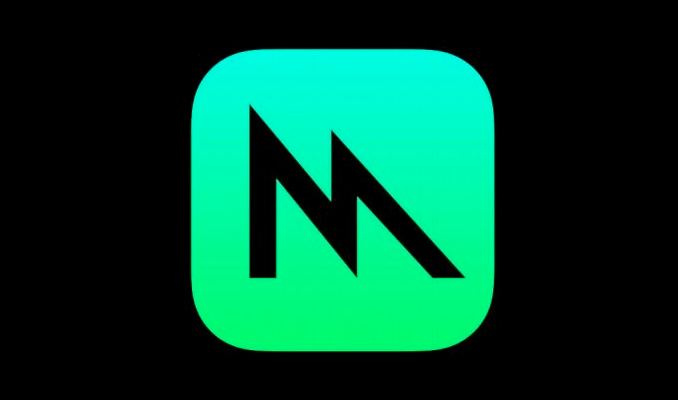 "Over the past several years, pretty much any application that matters has embraced Metal on Apple's platforms." So no official Vulkan,OpenGL and off course no DX which is all understandable for their mobile offerings. But all this plus no openCL for macOS. Low level API's are fine but making it the only option?